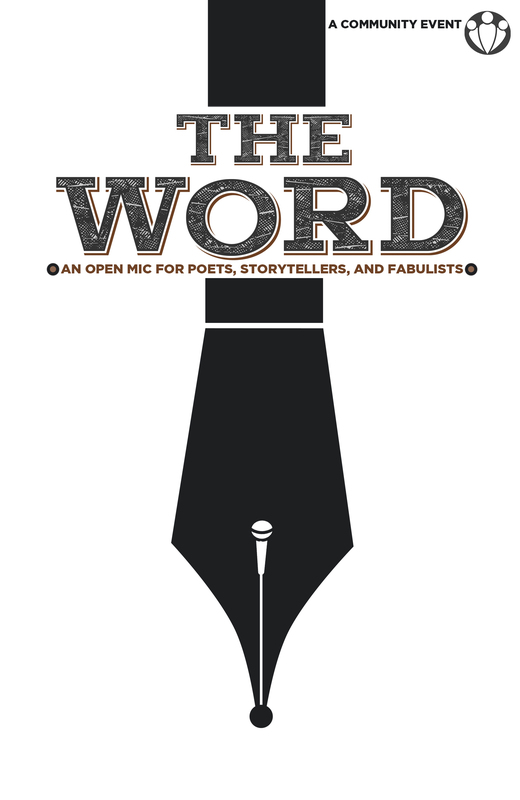 The Word welcomes diverse voices and fans of poetry, spoken word, and all forms of creative writing. We encourage all ages and backgrounds to come together and share in the mutual adoration of words. The Z provides a platform for writers to share their work while fostering a comfortable, laid-back, and encouraging atmosphere. This is your chance to take the mic! Read your own work or share a favorite. Admission is a suggested $5 donation. Those looking to speak/perform may sign up at the door. Limited spots!